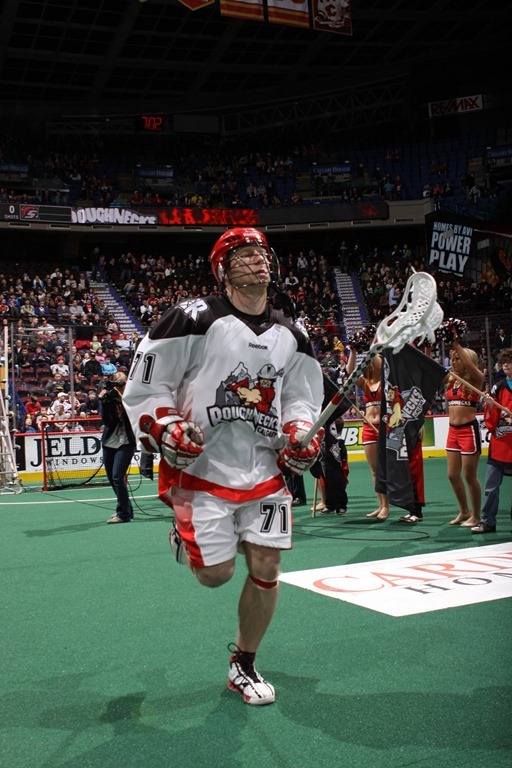 Back in October of 2012, I wrote an article about Calgary’s Scott Ranger and how he deals with Type 1 diabetes while still managing to play lacrosse at the highest level. The article was featured on IL Indoor, and thanks to Bob Chavez for posting it. The subject of diabetes was important to me when I wrote the article, since both my wife and father-in-law were diagnosed with type 2 diabetes a few years before. But less than four months after this article was initially published, I was also diagnosed as a type 2 diabetic. Despite my initial assumption that Ranger gave it to me via email, I’ve done some research and it turns out that that can’t happen. In my case, it was actually caused by pancreatitis, which I had back in 2010. Since Scott has announced his retirement from the NLL, I wanted to post a link to the original article, but with the recent web site changes at IL Indoor, the original article is badly formatted and clipped, and the photos are missing. I am reposting it here along with the pictures that Scott sent me for the original article. Scott, thanks again for talking to me about this, and congratulations on a fantastic career! I wish you the best of luck in your retirement. Originally posted on ILIndoor.com on October 31, 2012. Over his nine-year professional career, Scott Ranger has risen to the upper echelon of pro lacrosse. 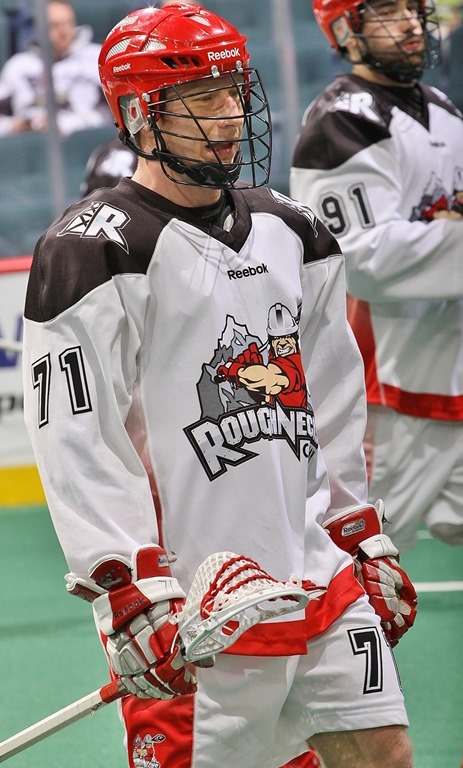 He’s among the top scorers on the Calgary Roughnecks, where he won the Champion’s Cup in 2009 and was named to the Western All-Star team in 2011. In the WLA, he was named league MVP in 2011 and this past summer he led the league in scoring (12 points ahead of second place and 22 ahead of third) for the second straight year while playing for his hometown Nanaimo Timbermen. But Ranger is in another much more exclusive class, which none of his Roughnecks or Timbermen teammates can boast – that of professional athlete struggling with diabetes. There have been a few athletes over the years that have been able to perform at the highest level of their sport despite having diabetes, including Chicago Bears quarterback Jay Cutler, Toronto Blue Jays pitcher Brandon Morrow, former Philadelphia Wings captain and current vice president Bobby Clarke, and golfer Scott Verplank. As far as he is aware, Ranger is the only NLL player in that list, though it’s one he’d likely prefer not to be in. Diabetes is a strange disease. Some people are diagnosed early in life and have to learn to give themselves injections every day. Others are diagnosed later in life and control the disease through exercise, diet, and medication. Besides being dangerous by itself, diabetes can cause many other medical complications including glaucoma, cataracts, and other eye problems; hearing loss; nerve damage; high blood pressure; strokes; heart and kidney disease; and heart attacks. There are two main types of diabetes, called Type 1 and Type 2. It has been said that these two types “are so different it’s a shame they are both called Diabetes”. Type 1 diabetes means, quite simply, that your pancreas is unable to produce enough insulin to keep you alive. Type 1 diabetics must inject insulin daily and “how will this affect my blood sugars?” is a question that they must ask themselves many times every day. Type 2 usually means that your body has built up a resistance to the insulin you produce. It’s possible for Type 2 diabetics to manage the disease solely through exercise and diet, but usually require medication and sometimes insulin shots. A lucky few Type 2’s can take a few pills in the morning and a few in the evening and don’t need to think about it otherwise. Approximately 10% of diabetics are Type 1. Ranger was diagnosed with Type 1 diabetes at the age of 4, around the same time he discovered lacrosse. He has almost passed out on the lacrosse floor, he’s had blood sugar levels that were over four times the recommended level, and he checks his blood sugar levels at halftime – so he bleeds at every game whether he fights or not. In the twenty-five years since his diagnosis, he’s lost count of the number of insulin injections he’s given himself. Actually, he hasn’t exactly lost count; in fact three years ago, he had a very accurate count. “I was actually doing a paper for school and I had to calculate how many insulin injections I had done in my lifetime,” says Ranger. 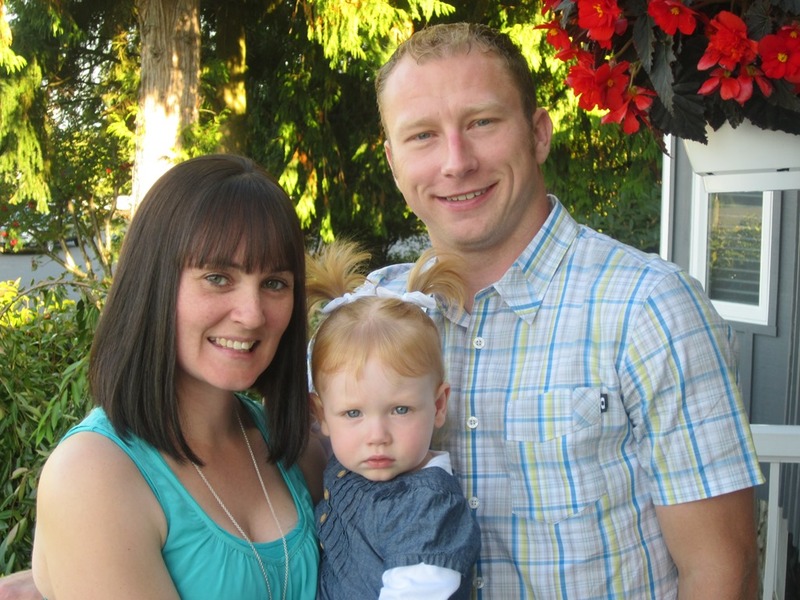 “When I found the number I thought to myself, what the heck am I doing?” He then ditched the injections in favour of an insulin pump, which gives him insulin continuously. One factor that a diabetic athlete needs to take into account more than most diabetics is adrenaline. During a game, Ranger cannot wear his insulin pump, and so his blood sugar level tends to increase. Adrenaline flowing throughout the body can further increase his level, but that effect is only temporary and once it stops flowing, the level can drop quickly. When he measures his blood sugar after a game, the level can be between 10 and 12, and so he needs to give himself insulin to bring it back down. If he doesn’t take the adrenaline into account he may take too much insulin, which could drop his blood sugar to a dangerously low level (below 3). Professional lacrosse players, particularly those who play in both the NLL and the Canadian summer leagues, have to train year-round. In addition to working on their strength, speed, stamina, and lacrosse skills, they have to watch their diet. Particularly in this era of controversy over performance-enhancing drugs, all pro athletes must pay close attention to everything they put into their bodies. For Scott Ranger, this would be an everyday occurrence even if he wasn’t a pro athlete. There is no cure for diabetes, and those who suffer from it are said to be “managing” the disease. In Ranger’s case, it would seem that he’s managing pretty well. This entry was posted in Calgary Roughnecks, Interviews. Bookmark the permalink. Many researchers believe cinnamon may help maintain normal levels of blood sugar. included lowered blood triglycerides, reduced blood glucose levels, and decreased cholesterol levels. anyone get that type of information in such an ideal manner of writing?